everybody! That makes every attendee feel like they are a part of one big and passionate community! ultimate goal is to make you as fit and strong as only possible. At Hardrod, we teach functional movements with emphasis on technique, progression, and efficiency. 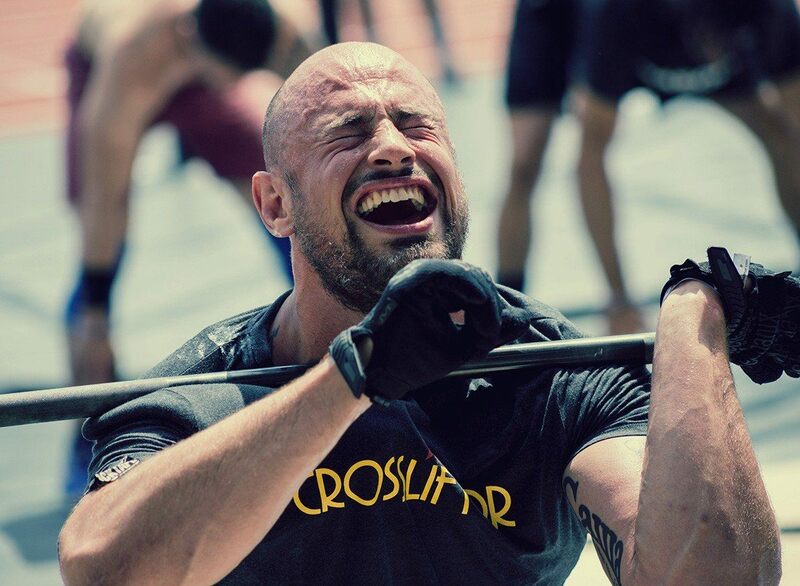 Our belief is that while CrossFit isn’t for everyone, anyone can do CrossFit. At Hardrod, we teach functional movements with emphasis on technique, progression, and efficiency. Inexhaustible ways to adapt a workout to individual athletes’ abilities. Forearm strength may be one of the most overlooked necessities in holding a handstand. Fear of tipping over in a handstand may be the most frightening thought for many people. Even when your handstand is leaning slightly too far and tipping over toward your backside that there is hope to pulling yourself back to vertical and saving your handstand! Making the decision to join a gym is a great first step towards improving your health and quality of life. At Hardrod, we are here to help make your gym experience fun, effective and easy. For over 10 years, Hardrod has been dedicated to giving people a great fitness experience while helping people of all fitness levels reach their goals. 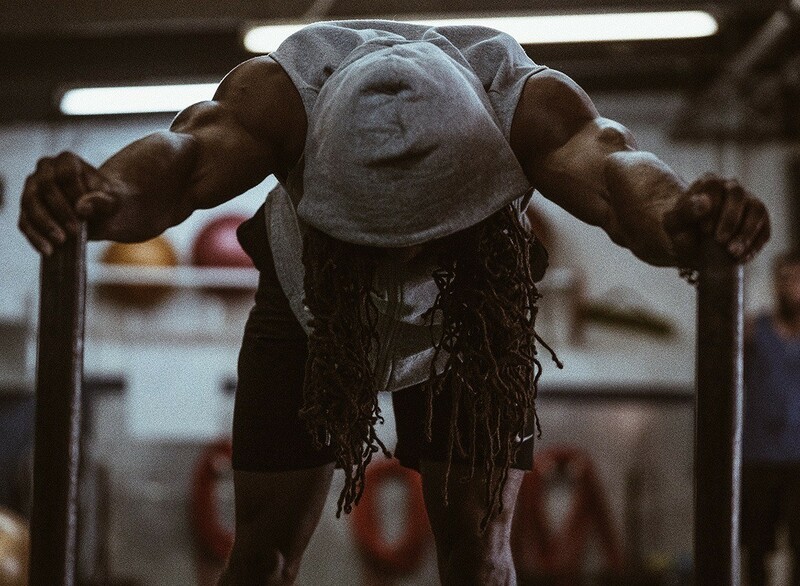 Virgil has been training amateur and professional combat athletes since 1995. His skill-set expands to the following combat styles: MMA fighting and Brazilian Jiu-Jitsu. 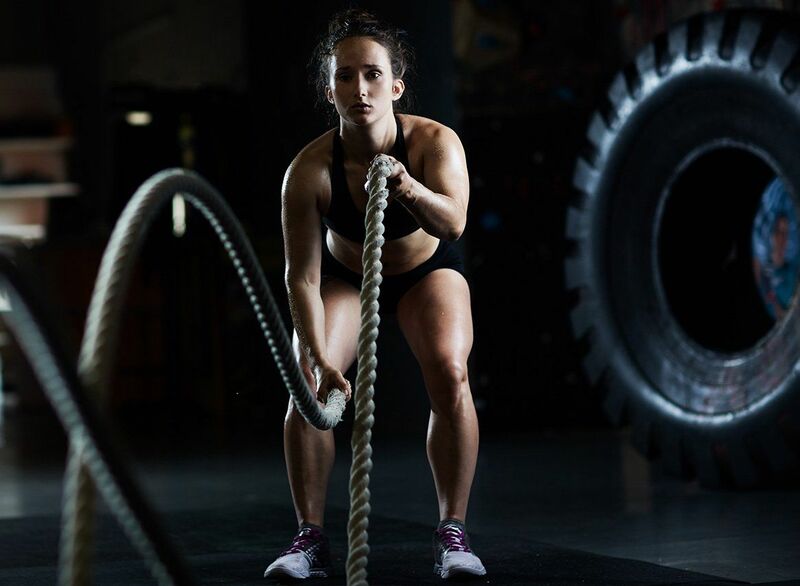 I initially took on CrossFit trainings after a spending a lifetime in professional athletics. The fact that I loved sports so much contributed a lot to my decision of being coach. Growing up, I’ve always been involved in sports, fitness and athleticism in general. It got a whole new meaning for me as in 2007 I had an injury. Physical activity is a universal way of saving your health and making your body strong and good-looking. Hardrod offers you unique training programs and equipment to achieve your goals and develop your willpower. Don’t miss your chance to start your workout with the most experienced coaches! Book an Appointment right now and become stronger!